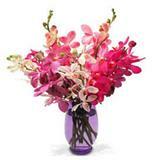 Send 6 purple Orchids in a glass vase to your dear ones in all cities in India through GiftsAcrossIndia.com. 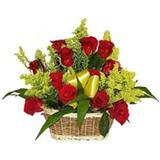 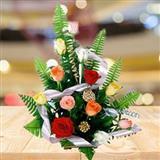 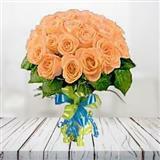 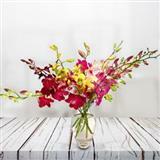 The beautiful and vibrant color of the orchids will definitely add smile on your dear one's face. 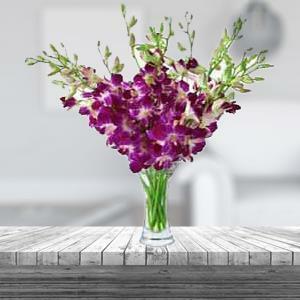 You can also send other Gifts across India with these purple orchids.